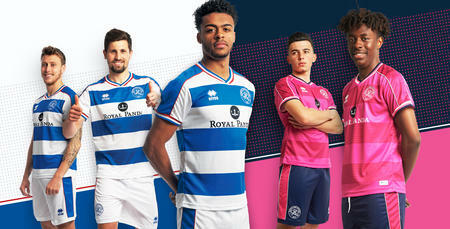 QPR are delighted to confirm that our 2018/19 shirts will go on sale in June. 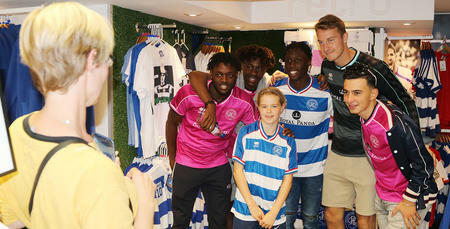 They will go on sale to supporters on Saturday, 23rd June 2018 at the Loftus Road Superstore and online. 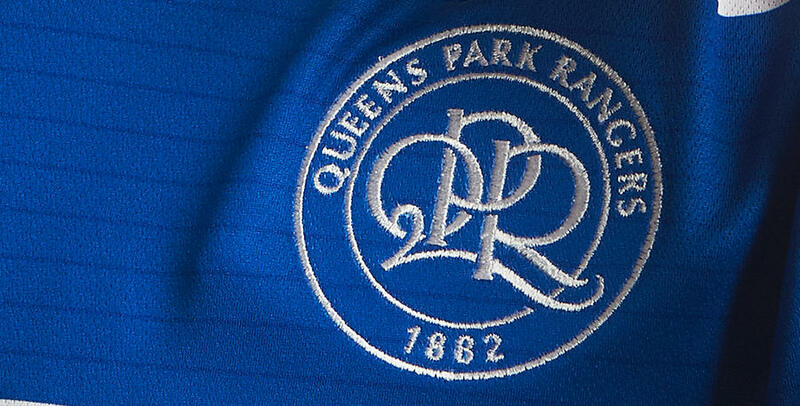 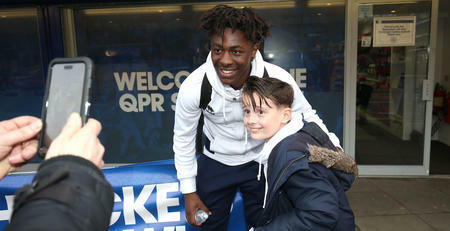 The kits will be revealed 24 hours prior on www.qpr.co.uk with more details to follow.